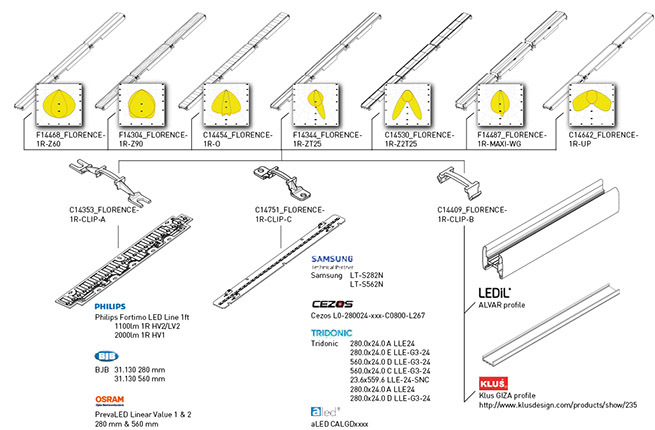 LEDiL’s FLORENCE-1R family offers a vast selection of optic solutions for a range of lighting applications. 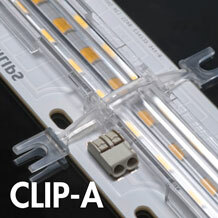 Downlight, low-bay, uplight, mid-bay, aisle light, wall washer – you choose. 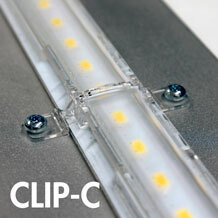 C14353_FLORENCE-1R-CLIP-A for 40.1 mm wide PCB’s and screw mount. 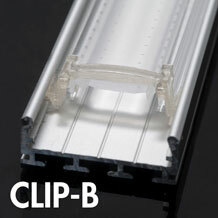 C14409_FLORENCE-1R-CLIP-B fits straight into aluminum profile (for example LEDiL’s ALVAR or GIZA from Klus), no screws needed.